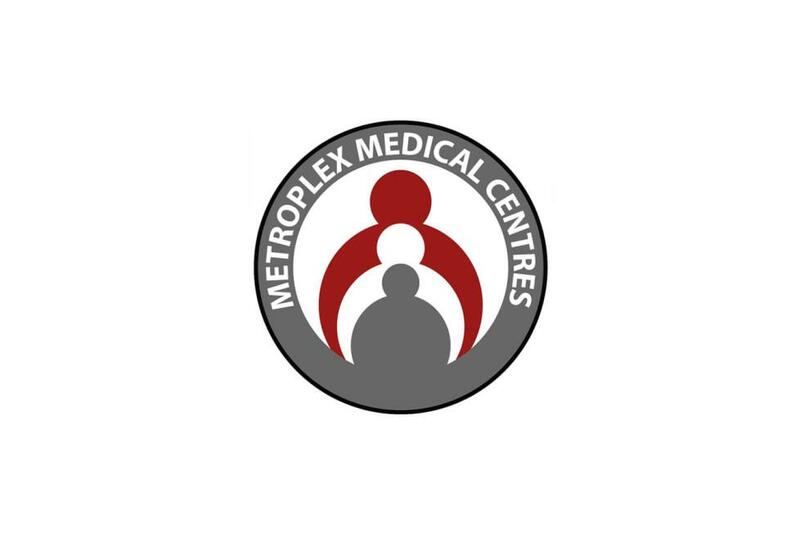 Located on the first level of Garage 1 at First and Commerce Streets, Metroplex Medical Centre is ready to meet a variety of health needs in an advanced, 5,300-square-foot facility. They can accommodate same-day appointments, walk-in emergencies, blood tests, x-rays, allergy testing, and treatment for acute illnesses like colds and infections of the ear, throat, and sinuses. Also onsite are ReNue Pharmacy, a full-service retail pharmacy, and dental services provided by Marie A. Holliday, DMD.